When the automobile manufacturer Willys is mentioned, you’d be forgiven for immediately thinking of the iconic World War 2 Jeep it produced. 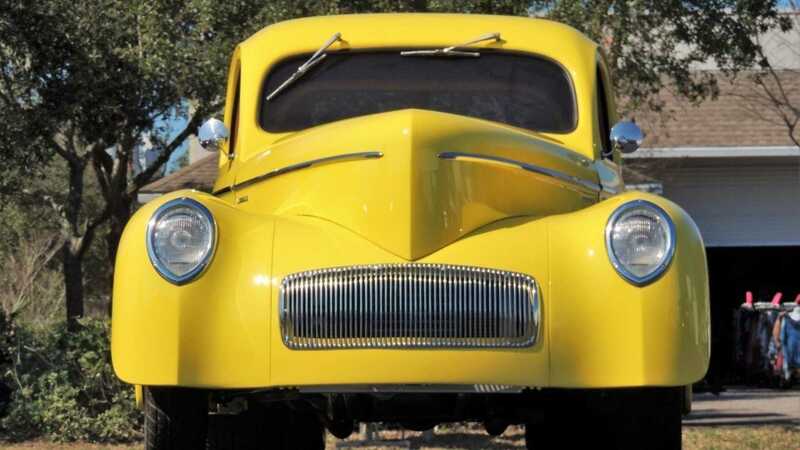 However, the Willys-Overland Motors Americar was a road-based model built between 1941 and 1942. 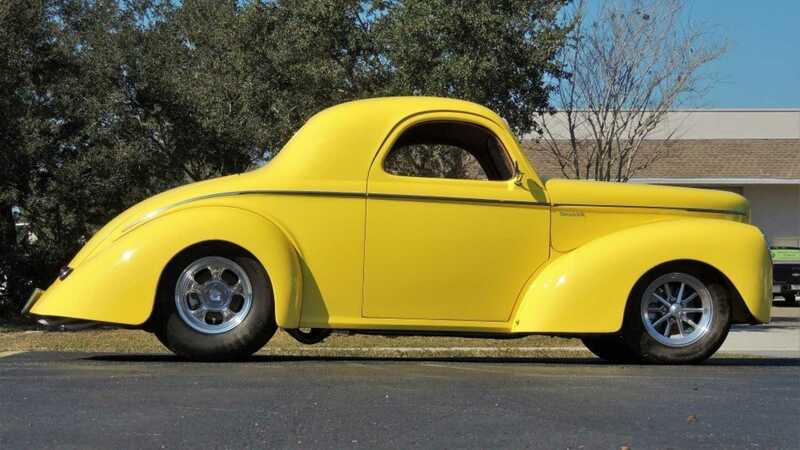 This bright yellow hotrod heading to auction with Hollywood Wheels is based on a classic coupe. 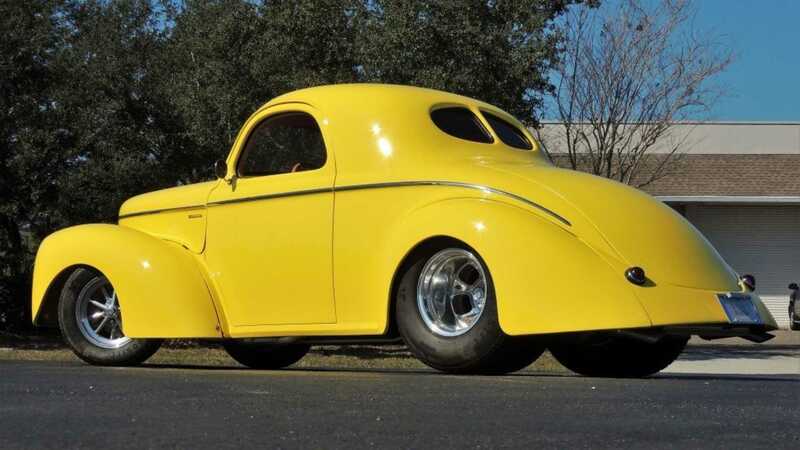 Sitting on a custom frame, this Willys Coupe retains its distinctive silhouette with a hood that tapers to a point, and steeply raked rear profile. 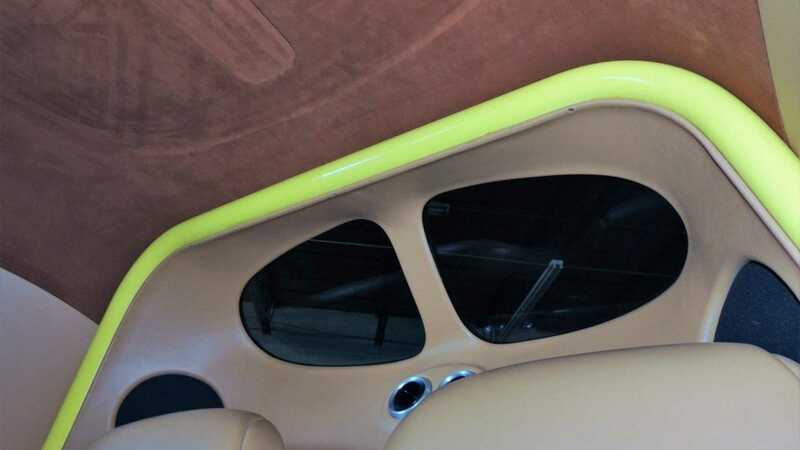 A custom shade of yellow has been applied which serves to complement the car’s tasteful amount of chrome trim. 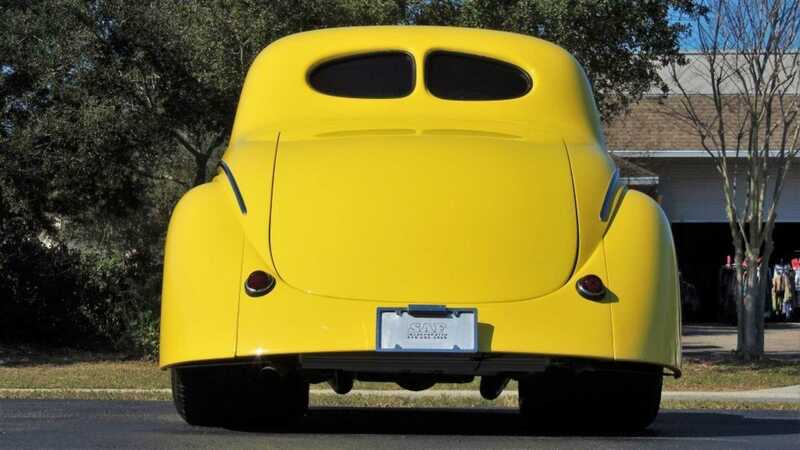 Drag-style wheels fill the arches of this 1941 car to complete the aesthetic. 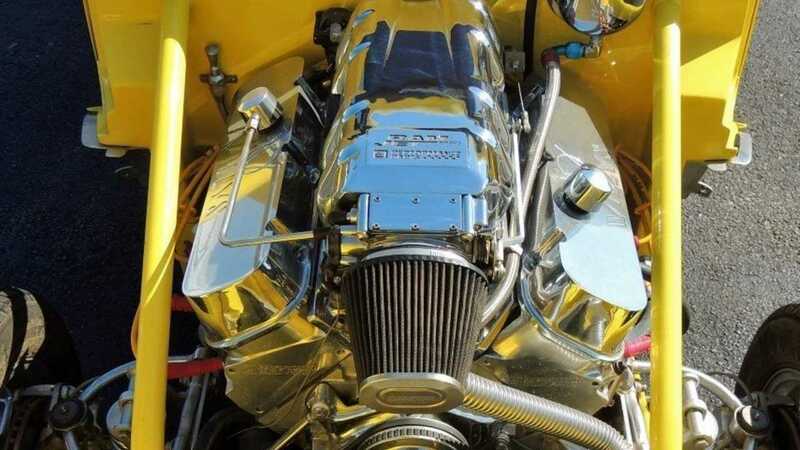 Under the hood is a Big Block Chevy 502 Ram Jet engine, which looks mighty impressive finished in chrome. 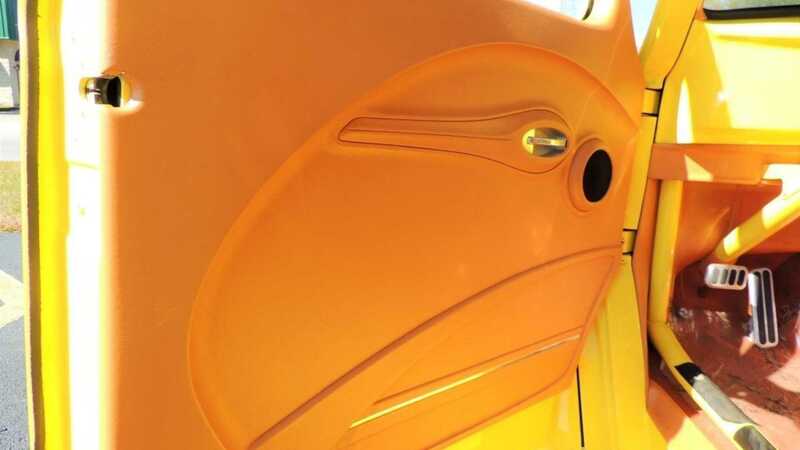 It is also stated in the description that it possesses aluminum heads. While there’s no details on how much power it produces, this engine have been known to churn out some pretty big numbers. 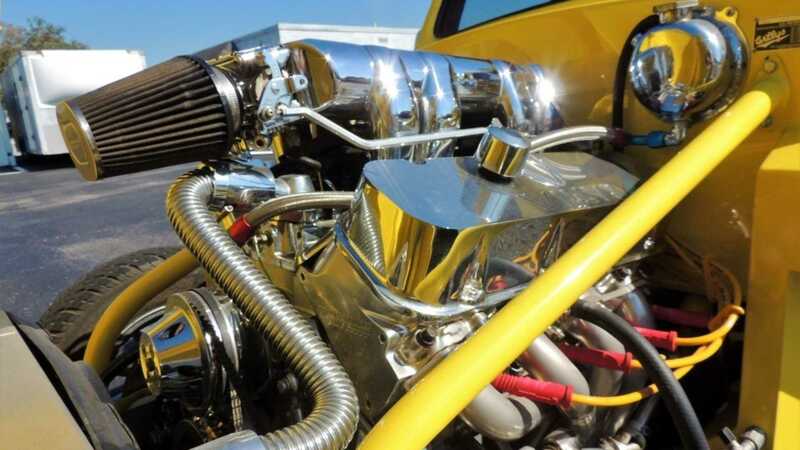 Power get to the rear wheels via a TCI Turbo 400 automatic transmission. The chassis has been treated to new adjustable suspension components that have lowered the car, including a new 4 link rear. New disc brakes have also been fitted to each corner to help this classic tame its newfound performance. 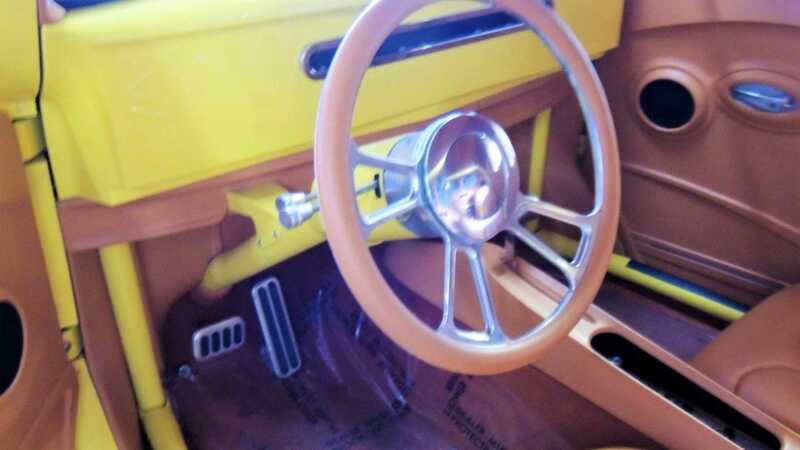 This Willys' custom interior features tan leather upholstery, a minimalist dashboard with digital gauges, and power windows. 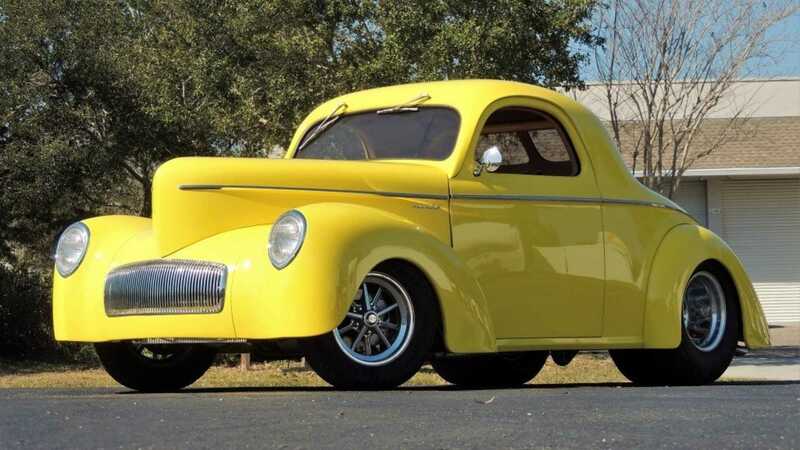 The Willys Americar actually became a hotrod out of necessity in period due to problems with its four-cylinder engine and a lack of parts. 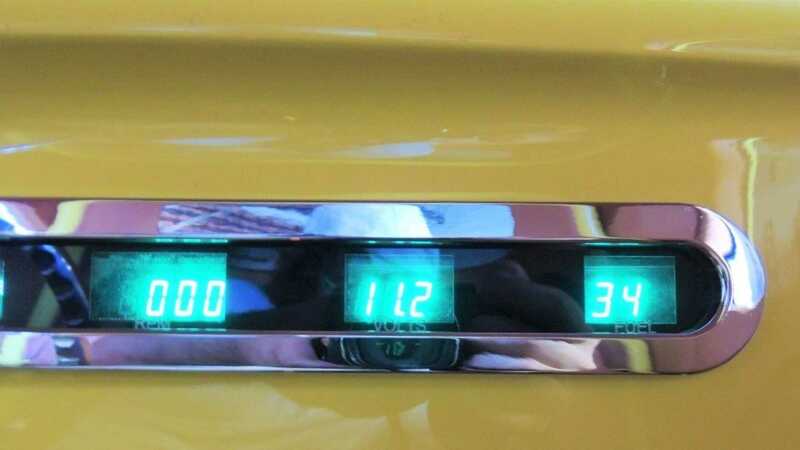 Many owners had no choice but to switch out the stock engine, usually for something more powerful, giving this car its reputation for customization. 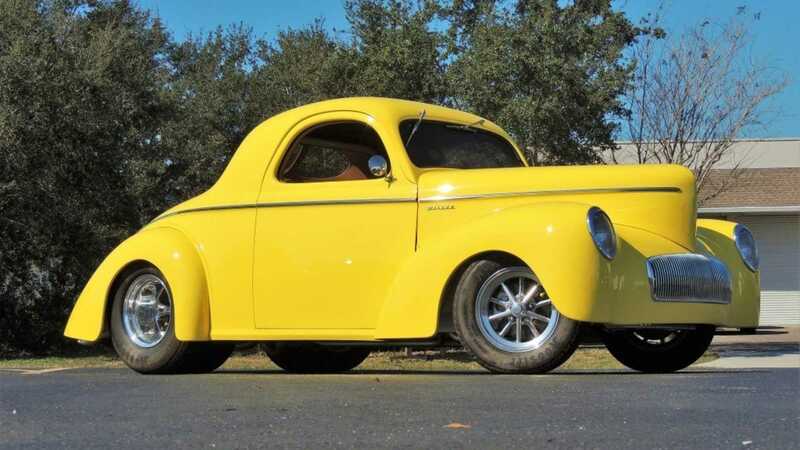 The auction estimate fo this 1941 Willys Americar Coupe is $55,000 - $65,000. 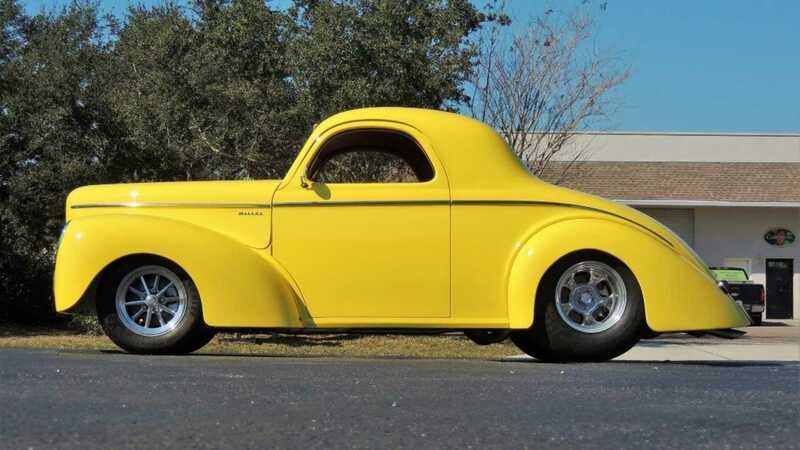 If you’re looking for another hot rod in your collection, this yellow example could be for you.